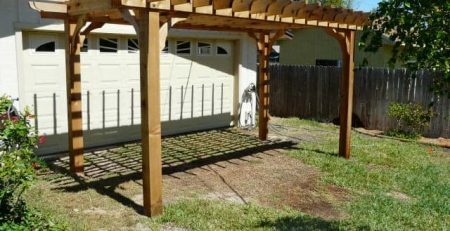 The best pergola covers for shade usually have 3 specific qualities. 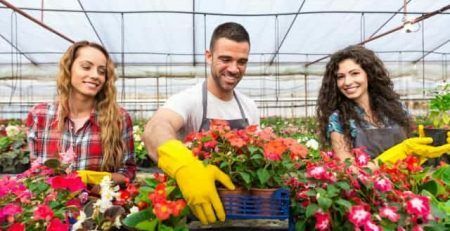 They’re sturdy, they’re stylish, and they blend well with the outdoors. Most homeowners are looking for durable pergola covers that will enhance their outdoor space. Quality materials, design elements such as notched wood, and density of rafters and top slats are features that make our pergolas popular. 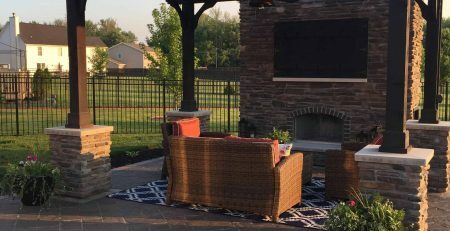 The durability of our products paired with appealing design features are top qualities that ensure you’ll have a sturdy yet appealing cover for your patio. A quality pergola that can last through hurricane force winds, means you’ve chosen a quality patio cover that will stand up to the harshest weather conditions. Even if you don’t live in a hurricane zone, you’ll be happy to know you’ve chosen a solid structure that’ll last for years of enjoyment. 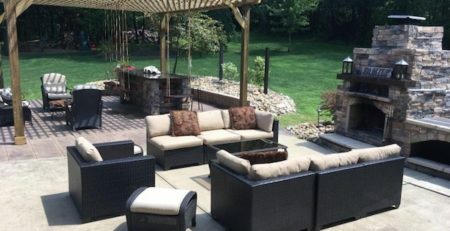 For pergola covers, adding your own unique touch can be done simply by choosing a special end cut for rafters and beams. Once you’ve assembled your pergola, make your patio style shine by adding your own touches such as tie-back curtains, lighting, or brightly colored furniture. 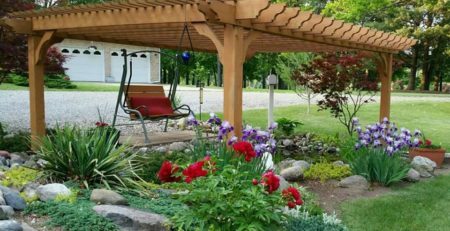 Choosing a more traditional pergola style blend well with many landscape and home designs. I think that a pergola works best if it looks as though it’s always been part of the landscape. 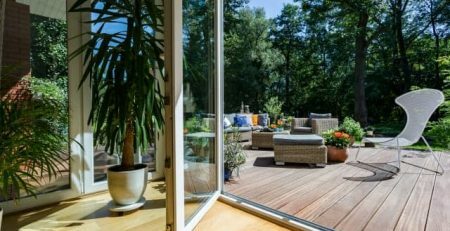 Wood pergolas can achieve that more easily than other types of pergolas. 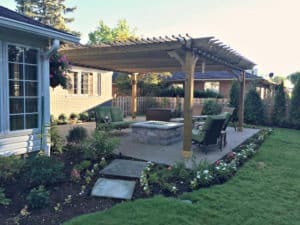 Since pergola kits are natural patio covers that create an outdoor room, they’re a cost-effective way to add on to your home without going through significant home renovations. Pergolas provide a lot of shade all on their own or you can add a canopy to create the ultimate shady retreat. Transform any of our full size pergola kits into one of the best shade covers to provide some protection from even the sunniest of days. Our Big Kahuna 15×15 pergola offers the most coverage in a standard size. 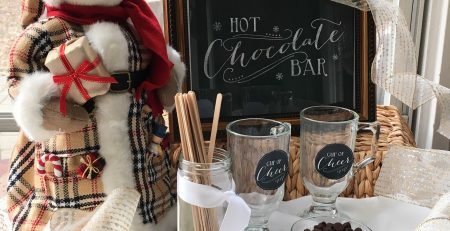 Add a retractable canopy to it if you choose to add another layer and add extra shade. 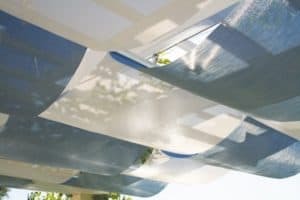 If you’re not a sun seeker in the least and need the top level of shade protection, you can choose from different add-on covers for your pergola. A retractable canopy can provide even more shade if you’d like extra protection, as well as adding a little color to your canopy. Canopies can be added to any attached pergola sized 12×12 up to 20×20 or any freestanding pergola sized 12×12 to 20×20. 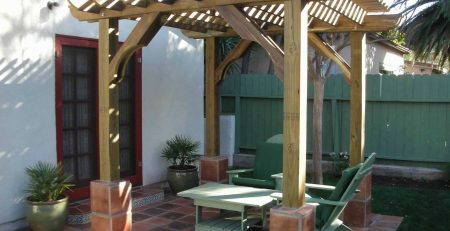 There are also other shade covers that can be added to your pergola that are not as permanent as a retractable canopy. 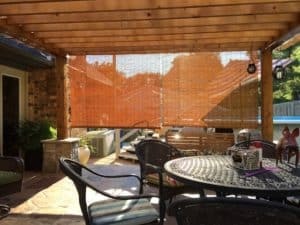 Another route you could go is to attach a screen to the sunny wall of your patio seating area. This allows you to quickly raise or lower the screen if you prefer to let the sun shine through. 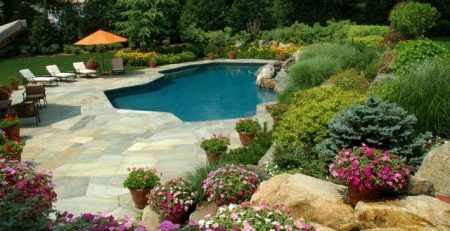 An attachable screen can also offer a little extra privacy if your yard is located in a more populated suburban neighborhood setting. 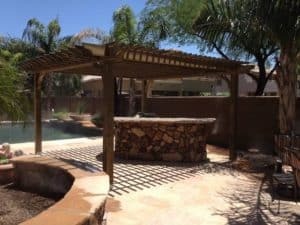 Whatever amount of shade you’re looking for, a pergola perched atop your patio makes the perfect escape from the sun’s rays, and is one of the best covers you can find that adds beauty to your backyard!